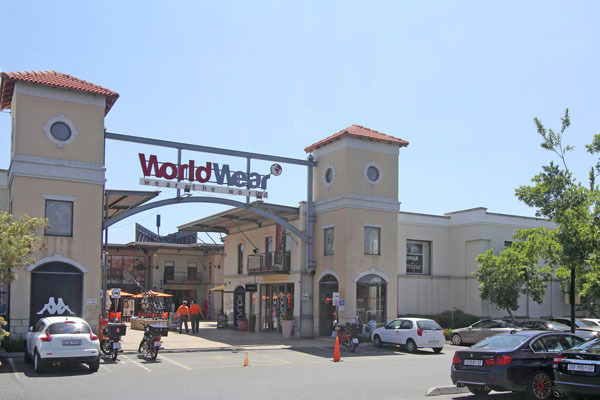 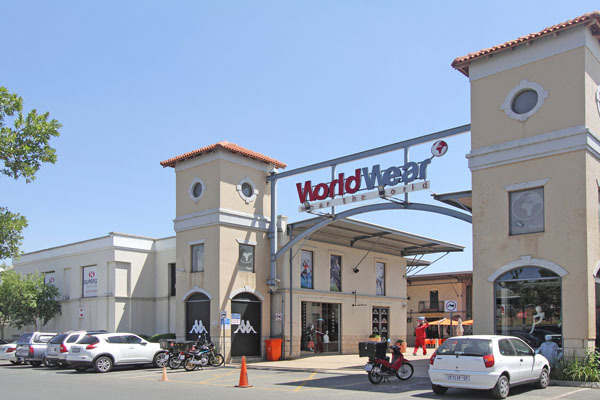 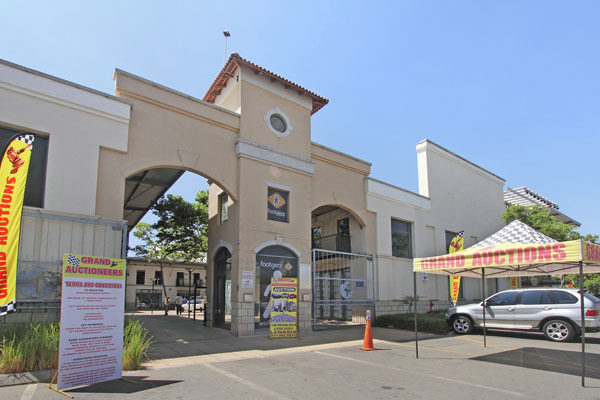 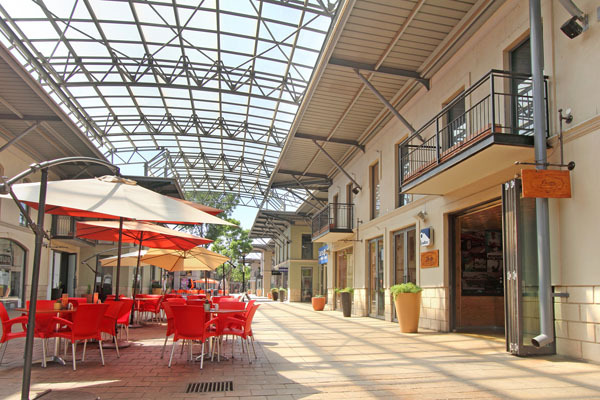 Fairland Walk Shopping Centre is an open mall with easy access from the N1 on Beyers Naudé Drive in Fairland. 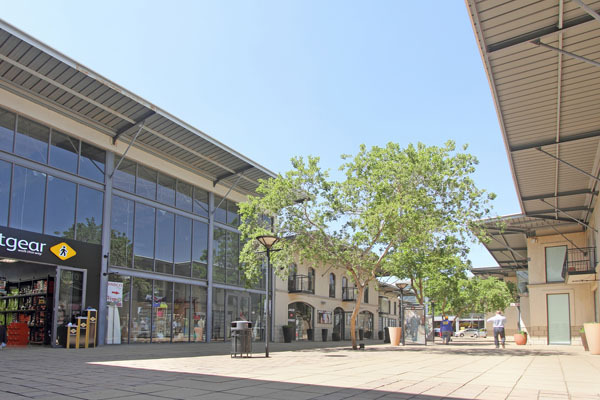 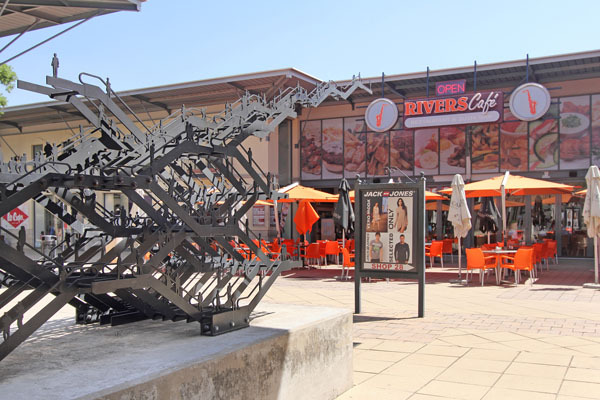 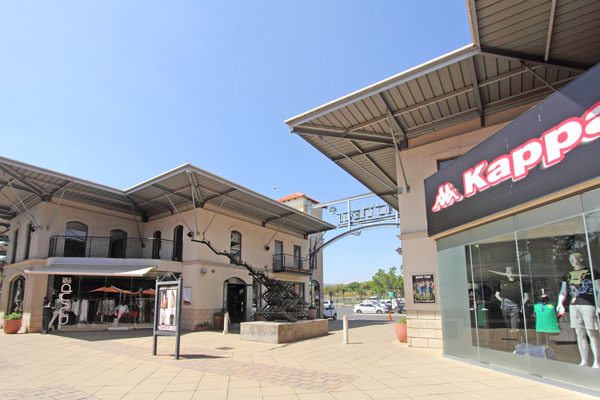 Anchored by Pick ‘n Pay, this community centre offers a wide range of fashion outlets. 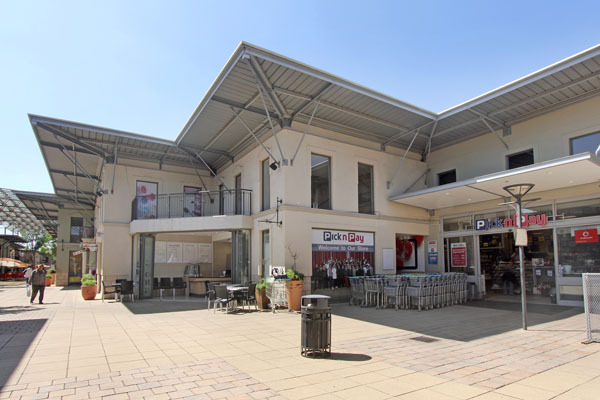 Some of its 48 stores and a restaurant area are still due to open during the course of the year. 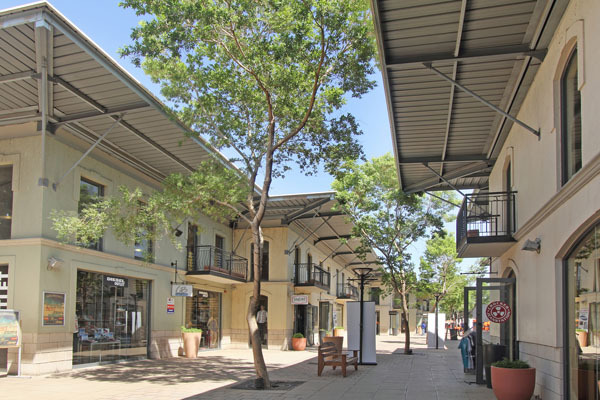 Free outside parking is available to shoppers. 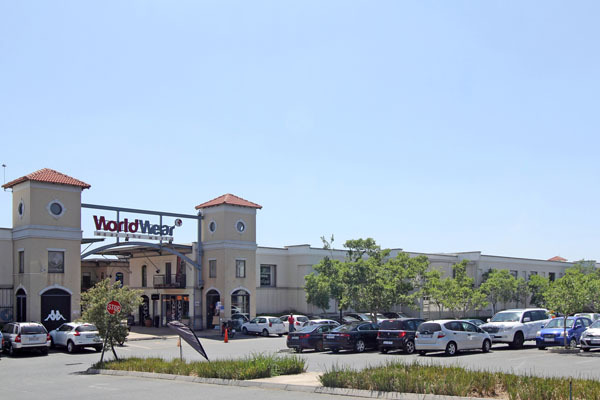 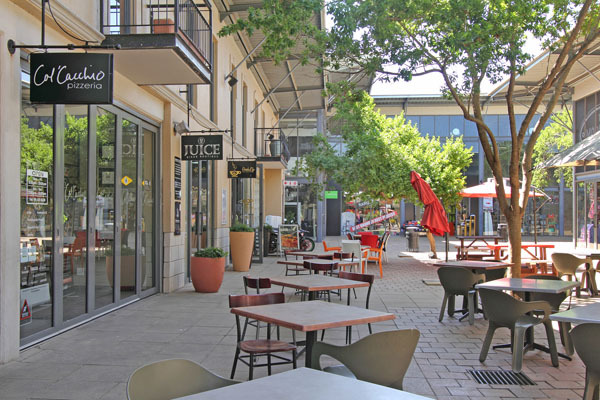 The centre is a convenient lunch time shopping destination for office workers in the vicinity, with the 6500-staff Wesbank head office just 800 metres up the road.